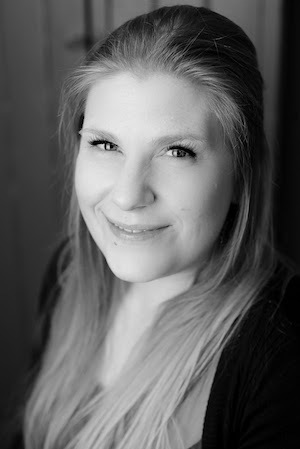 Alanna Rusnak might look like the average working mom, mini-van and all, but don’t be fooled; she is an assertive go-getter with a professional full-length literary work officially launching on June 23, 2017 in Durham, Ontario in the Municipality of West Grey. The Church in the Wildwood tackles poignant and contemporary themes with poetic refinement. Presenting the multi-dimensional narrative of a young man on a gruelling path from tragedy to hope, Rusnak has skillfully enacted on paper the depths and intensities of the human condition. Persevering against the brick wall of the publishing world by sheer force of will, Rusnak has built up a faithful readership that recognizes her talent and encourages her forward momentum. Her quiet nature, combined with a marketing and advertising budget of zero, make it all the more fascinating that almost 500 people have added The Church in the Wildwood on Goodreads. This industrious woman is also the founder and Editor-in-Chief of Canadian literary arts magazine Blank Spaces. The book launch is a great opportunity to support a local entrepreneur and celebrate a literary success story. 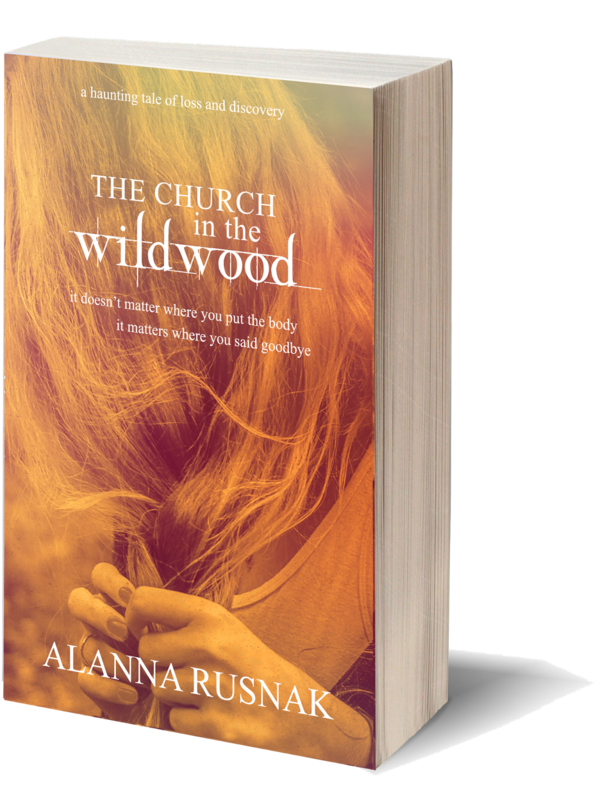 Learn more at churchinthewildwood.alannarusnak.com. Rusnak is available for radio, tv, and print or digital interviews, guest blogging, and readings. The Church in the Wildwood is available in paperback from Amazon, Barnes and Nobel, and alannarusnak.com. Ebooks are available for Kindle or Kobo and through Chapters/Indigo. To download press release and photos, please click here for a Dropbox link. Thanks to freelance writer, Pamela Hopwood for help with the crafting of this release.